A 5-year-old girl lost her foot after a tragic incident with a lawn mower. Her parents decided to share their story to bring awareness to other adults. 5-year-old Italia McAllister from Indiana is a very joyful girl who loves studying and learning new things. Italia has many friends and takes real pleasure from dancing and cheerleading. Italia and her little brother were playing in their grandparents’ backyard. The kids ran toward a lawn mower driven by a family member. The relative didn’t notice the children and incidentally ran over Italia’s foot while driving the machine. When the girl’s father, Cody McAllister, heard his daughter screaming, he ran out of the house and found Italia lying on the grass. I ran to her screaming, and I still hadn’t seen anything yet. I picked her up and that’s when I noticed her foot. Mr. McAllister immediately took his daughter to the nearest hospital, where she underwent a surgery but her foot couldn’t be saved. At the moment, Italia undergoes physical therapy. Doctors explain she will be fine. Her parents say Italia is staying positive and doesn’t want to stay in a bed anymore. For the most part, she is staying happy. With the help of a prosthetic, we hope Italia will one day be able to run, jump and cheer once again. After the sad incident which happened to their daughter, Italia’s parents launched a fundraising page for medical expenses. They also want to raise awareness among other parents to prevent a similar tragedy from happening to other kids. 1. Use the automatic safety measures set up in the machine. 2. Use shields near the base of the mower to keep extremities from being sucked underneath. 3. 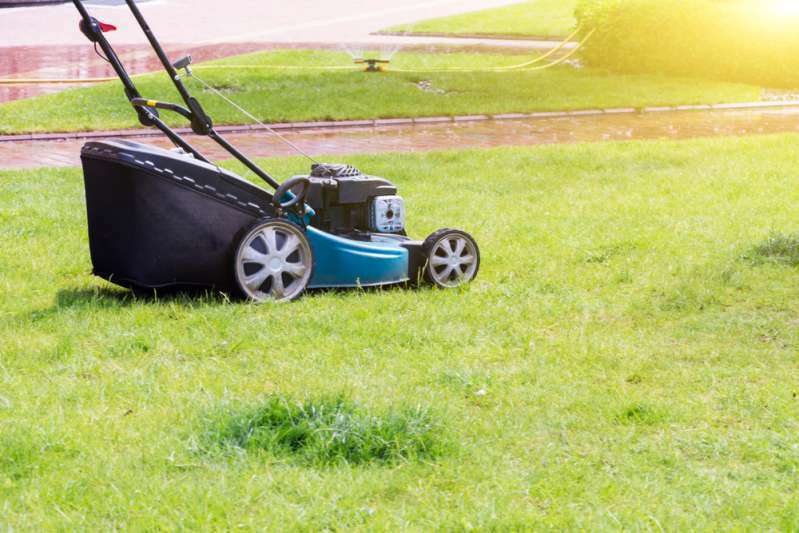 Keep your backyard a ‘kid-free zone’ when a lawn mower is in use. We hope these safety rules will be useful for all adults. We also wish little Italia to recover soon and stay positive. Keep safe!